Responsive Modern Website and Web solution to Market and Manage your Business. 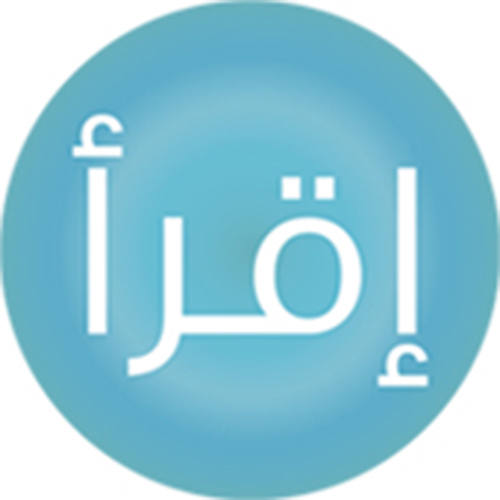 IKRAA is computer Software for learning Reading and Writing Arabic Language. IKRAA has proven unprecedented and distinguished efficacy in field experiences in Lebanon and Egypt to enable its user to learn Arabic language basic reading and writing skills in 35 hours or 5 working days only! IKRAA In a Nutshell • An innovative learner centered computer software program (ICT tool) that adopts innovative approach and techniques for speeding up learning Arabic language • Proven to aid school children in Learning Arabic Language which makes it an adequate tool for integration and streamlining of the use of technology in education • Proven to be successfully used by various age groups and in various geographical locations. 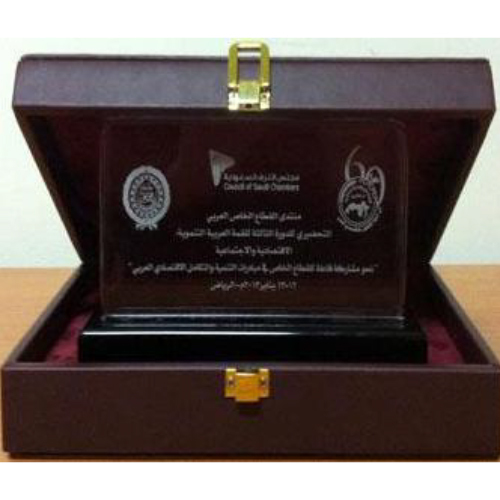 • Critiqued to have the potential aid students with learning difficulties in Learning Arabic and acquiring ICT skills. 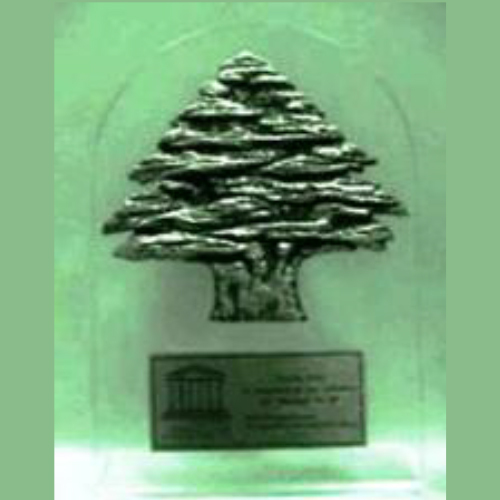 IKRAA was awarded UNESCO creativity Award Recognition from UNESCO. 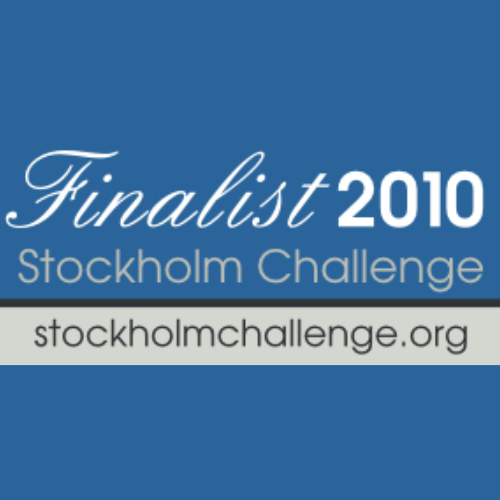 It is among finalists in the International Stockholm Challenge. 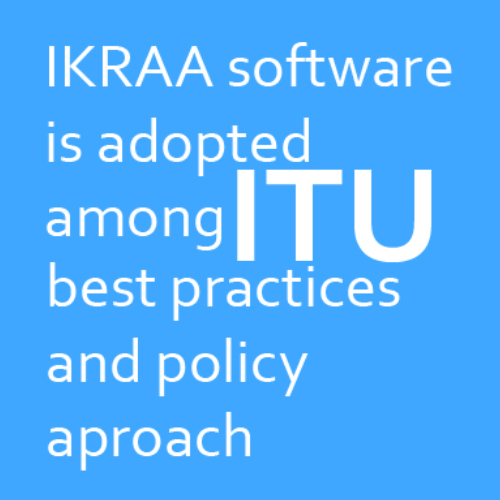 It is endorsed recommended policies for using ICTs in Learning by International Telecommunication Union (ITU), Adult Education Agency in Egypt (AEA), UNESCO Cairo Publications, Chairperson of Education Departments and Arabic Professors at Top Level Universities Ikraa is now being deployed on class mate Inel PCs as part of ILS (Intel Learning systems) project. We develop powerful websites and mobile applications that create proﬁtable user experiences. 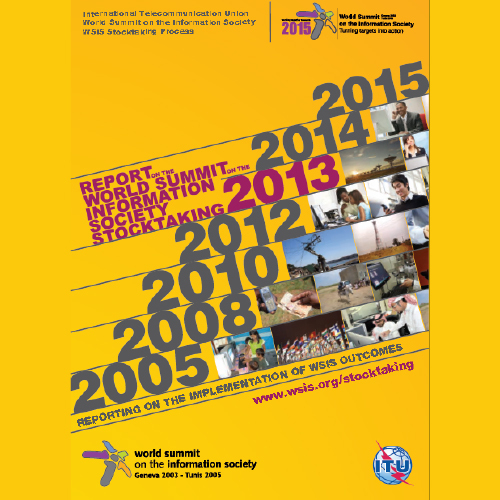 Our products and services help businesses from a variety of industries increase revenue and build social capital. We develop original content that is both search engine and human friendly. Our professional copywriting services improve search engine rankings, target trafﬁc to your website, increase readability, and promote visitor interaction. Make your website design come to life with an intriguing interface that engages your customers, increases visibility and creates brand awareness — all within a framework that represents your organization. Our creative production team harnesses the power of video, sound and motion. Innovative products include commercials, web movie clips, stand-alone video presentations, and post production work for television. Your brand establishes credibility, distinguishes you from your competitors, and builds trust with your customers. 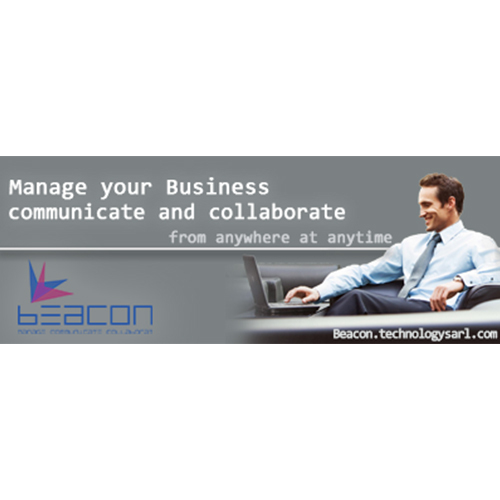 *.Technology collaborates with you to identify and create brand assets within a variety of media. *.Technology's consulting services provide insight to nearly every aspect of your organization — both online and off. Allow us to provide a broad vision to your business and reveal strengths within your organization. The choir will sing your praises. *.Technology's comprehensive web marketing services include search engine optimization (SEO), social media training, competitive link building, and ongoing analysis to stay ahead of your competition. From back-ofﬁce applications to server conﬁguration and ad-hoc features, *.Technology can custom-tailor solutions to improve operational efﬁciency and streamline processes.